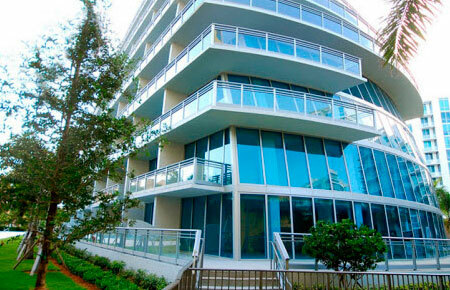 Artech Condominiums, 2950 188 ST, Aventura FL 33180. 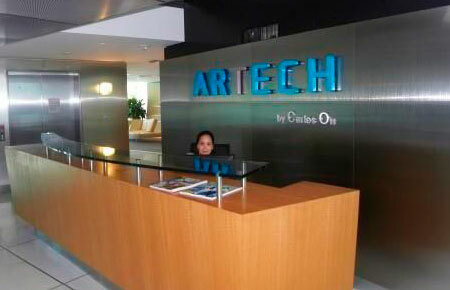 Artech at Aventura waterfront smart technology condo for sale and rent. 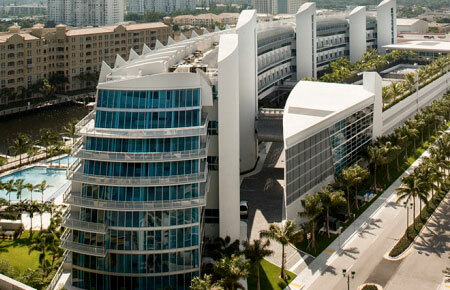 Apartment complex Artech Condominiums in Aventura is striking in its unusual shape, reminiscent of an ocean ship. Surrounded by tropical greenery it offers for its residents the opportunity to fully enjoy the riot of nature and the simultaneous amenities of metropolis. 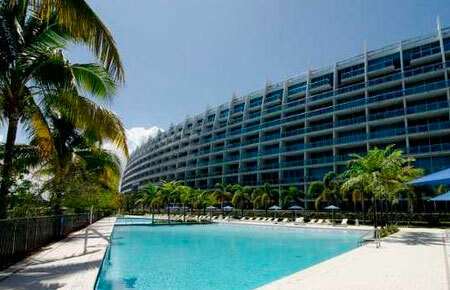 Artech condo offers amenities to its residents SPA, fitness center, access to private beach area. Available as single-level both two-level apartments. 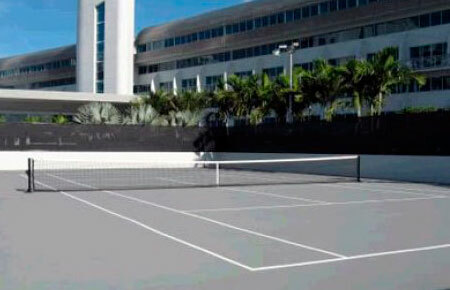 You can enjoy the serenity of the complex, despite the fact that it actually is in the heart of Aventura. 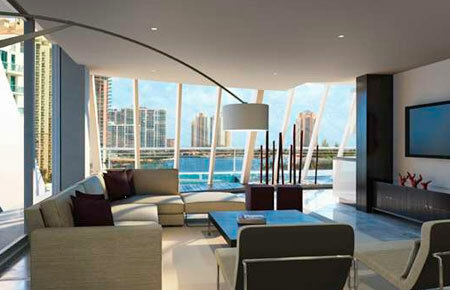 Inexpensive apartments are located in the heart of Miami — that’s what Artech Condominiums in Aventura. You can buy any apartment you like — from a small studio to a luxury two-storey apartments. Everything is limited only by your needs and possibilities. 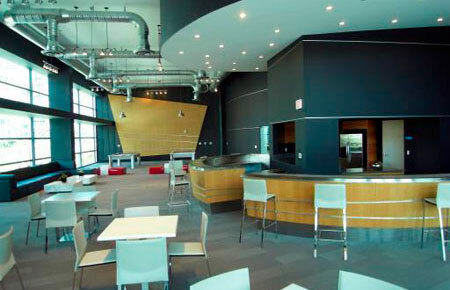 To buy an apartment in Artech Condominiums. – it’s really a safe investment for the future. These apartments are always easy to sell or lease. 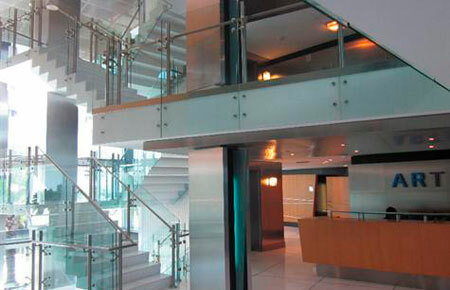 A well-known rule of marketing about any real estate property location will help you to make the right decision. Ask our experts and you will be able to orient in a large quantity of proposals in the Artech Condominiums – you will get exactly the apartment that best fits all your needs.